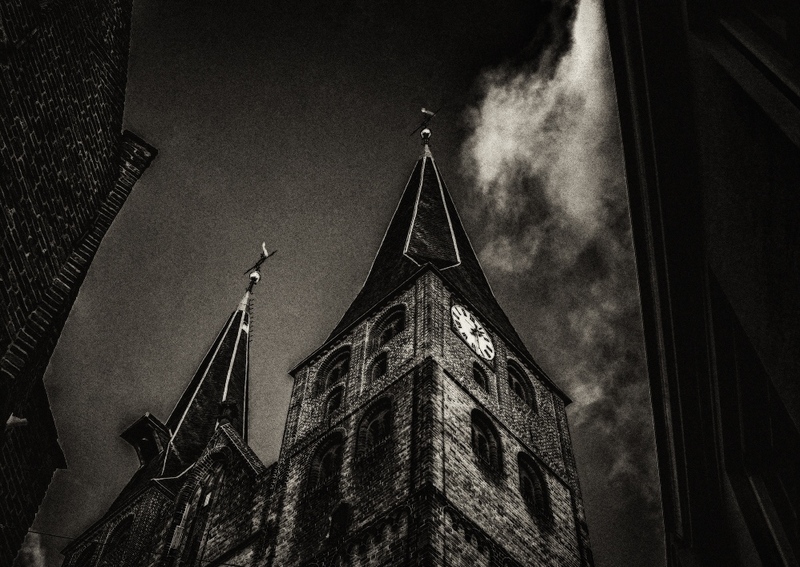 Categories: Abstract, Netherlands | Tags: Alley, Bergkerk, Black-White, Church, Clock, Clouds, Contrast, Deventer, Landscape, Monochrome, Monochrome Madness, Mountain Church, Noise, Photography, Street | Permalink. 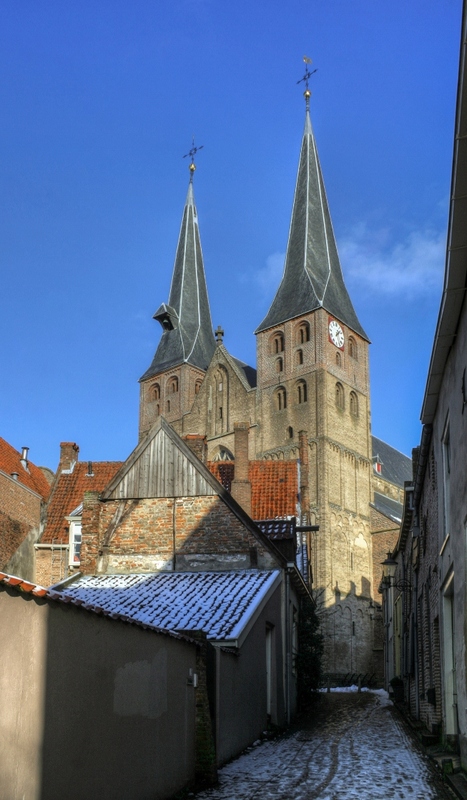 Categories: Netherlands | Tags: Alley, Architecture, Blue, Church, Clock, Clouds, Cold, Deventer, HDR, High Dynamic Range, Houses, Landscape, Light, Mountain Church, Narrow, Netherlands, Path, Perspective, Photography, Roof, Shadow, Sky, Snow, Street, Tower, Two Towers, Winter | Permalink. 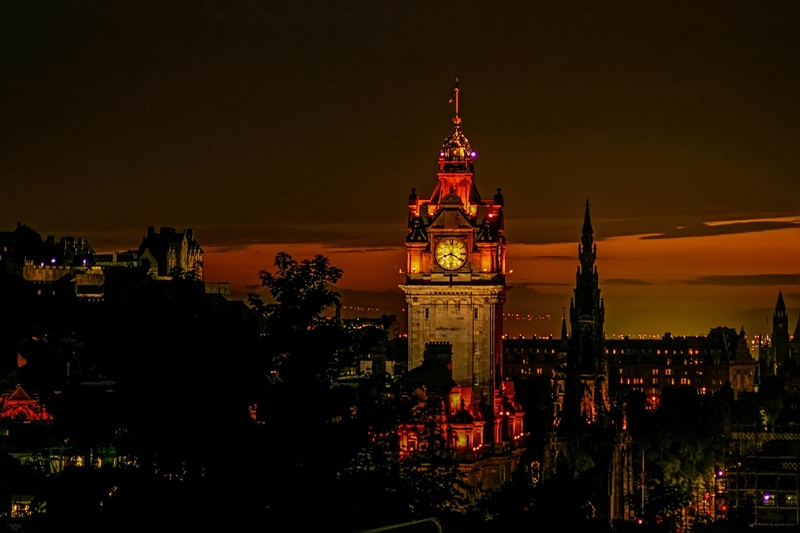 Categories: SW England & Scotland | Tags: Architecture, Calton Hill, City, Clock, Dark, Dusk, Edinburgh, Haiku, Holiday, Landscape, Light, Photography, Poem, Poetry, scotland, St Andrews Memorial | Permalink.